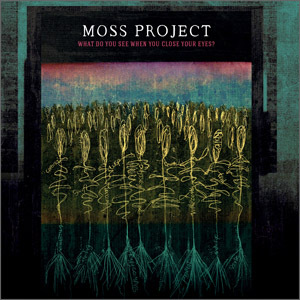 MOSS FREED’s ‘What Do You See When You Close Your Eyes?’ was launched earlier this year, but only recently has this album-as-book fallen into my hands. I find it a recording of stunning creativity and originality. Read the full review at LondonJazz News….